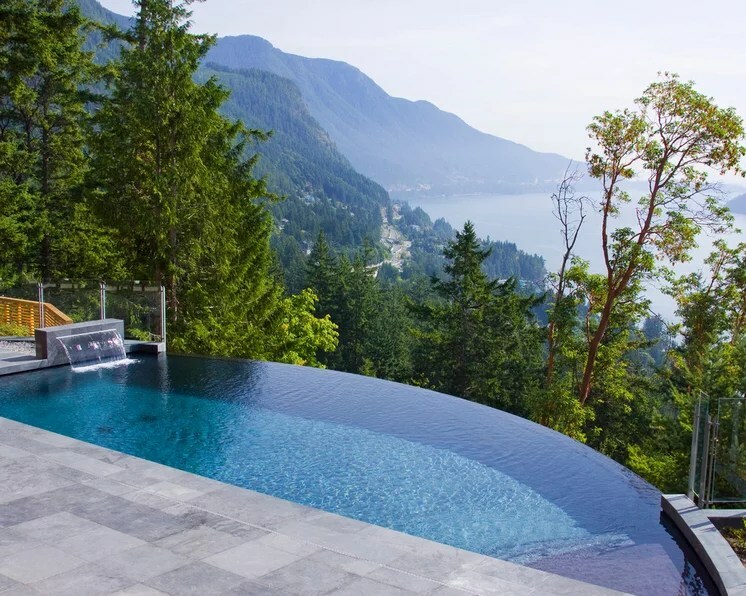 If you could have any view of the world from your backyard swimming pool, what would it be? A long stretch of sunny blue coastline, a range of rugged age-old mountains, a deep green forest or maybe rolling hills of vineyards? Relax and cool off with our tour of scenic swimming pools from around the world. You’ll find breathtaking views, inspiring designs and gorgeous landscapes in a dozen countries — Italy, France, Canada, Australia, Russia, the United States, Japan and more. ← Another New Listing By The #AlexNovaTeam!